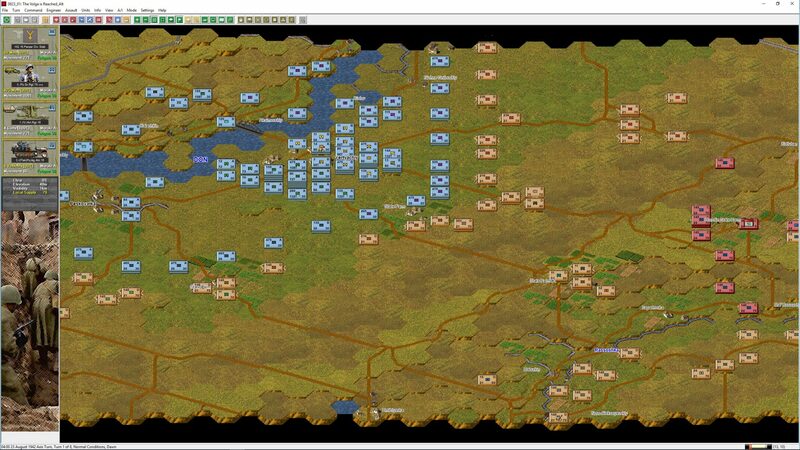 We’re proud to announce the release of the Gold version of Panzer Campaigns Stalingrad ’42. Beautiful job folks, well done! A minor detail is the update to the desktop icon, which just shows the dedication and professionalism of these Gold updates. The fans of this great series applaud your work. Thank you for not having it ignored. I’ll show my appreciation by buying every future title. Keep it coming!!! Wow Glad to see a new gold update out! Cant wait for Budapest 45! if you plan on upgrading that particular game. 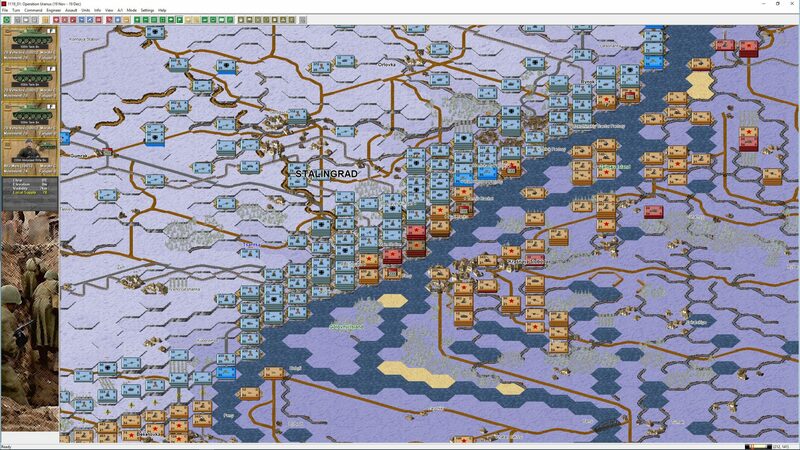 Yes, Budapest (and all the other Eastern Front games) is done. It looks great and I’m personally finding it refreshing to rediscover these games. So much work went into them initially, it’s a waste for them to languish. Sweet I actually discovered the John Tiller series through the small mobile apps not very long ago not being aware of the full scale games for a while. I loved all the games I have purchased the only issue I had was the somewhat outdated graphics. 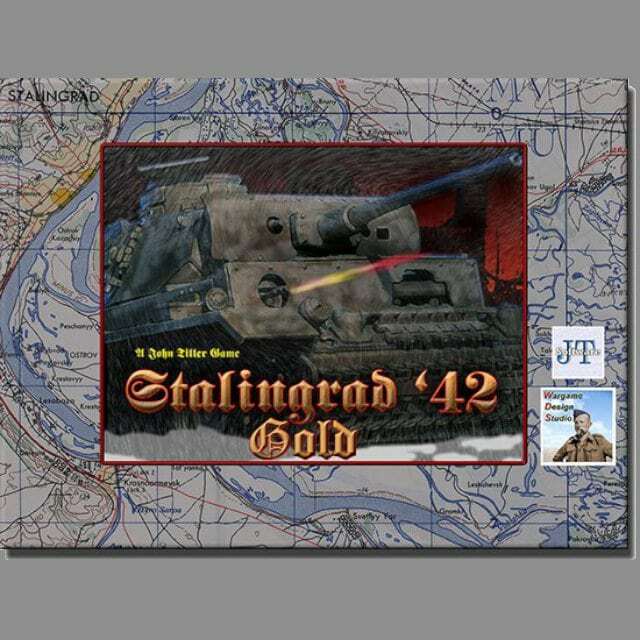 I have been messing around with “gold” Stalingrad 42 and Smolensk 41 and the new look and especially the new sound give a refreshing feel to everything. 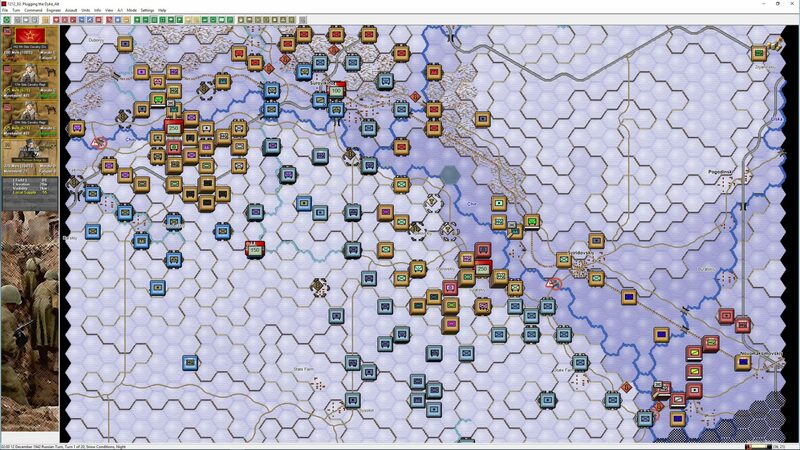 Although I have most of the Panzer campaigns series the ones that cover the Eastern front 44-45 are the best in my opinion, this is probably due to my interest in the late war German equipment and OOB. Hello. 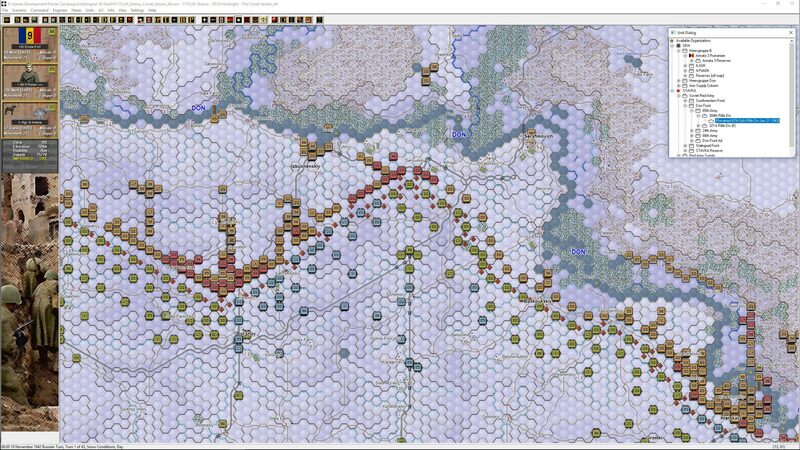 I am very excited for the Gold releases of Panzer Campaigns. 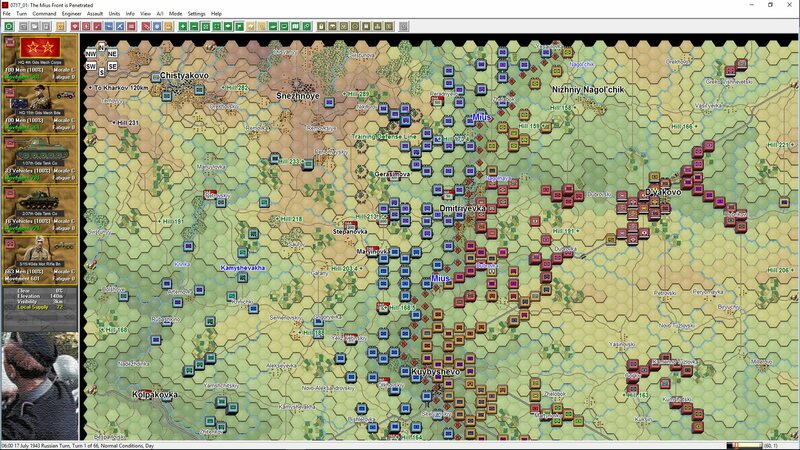 I know that this is not the place to post this, but I cannot find an email or contact section listed on the Wargame Design Studio site, so I will ask my question here in the hope that it may directed to the proper channels. I am history enthusiast and am especially interested in early World War II. I find the Battle of France particularly fascinating and have read much on the topic. 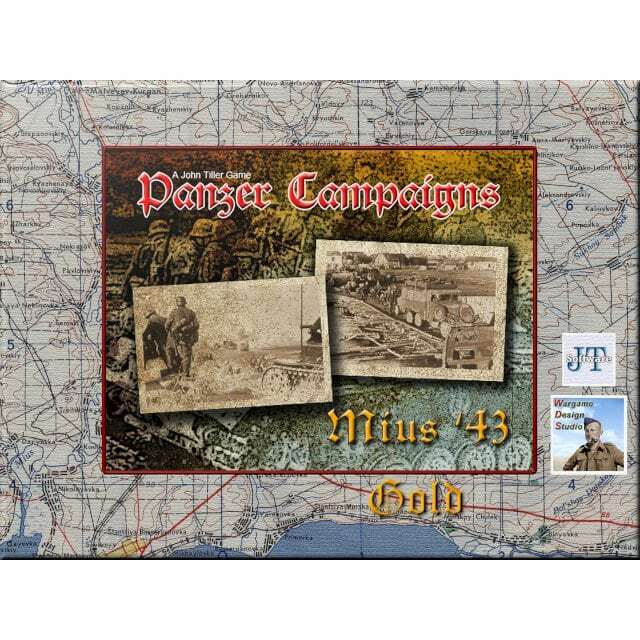 As I learned more about the battle, I noted many inaccuracies in the France ’40 Panzer Campaigns title. 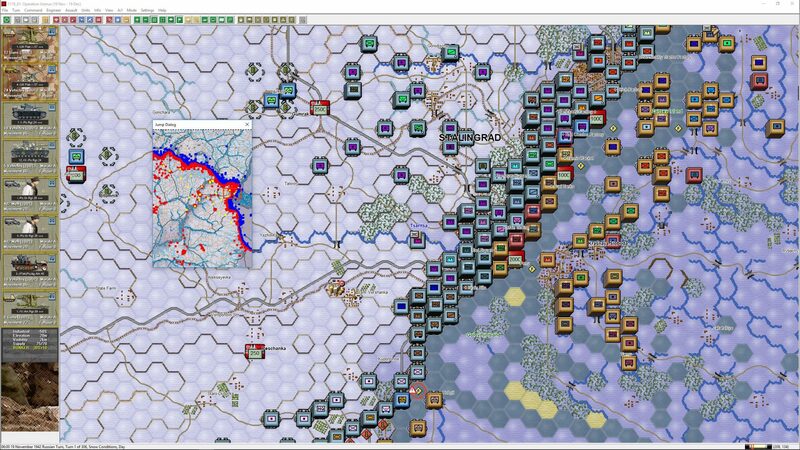 Over the last few years I have amassed quite a bit of research regarding the battle for France and the Low Countries using a variety of English and French language books and websites. 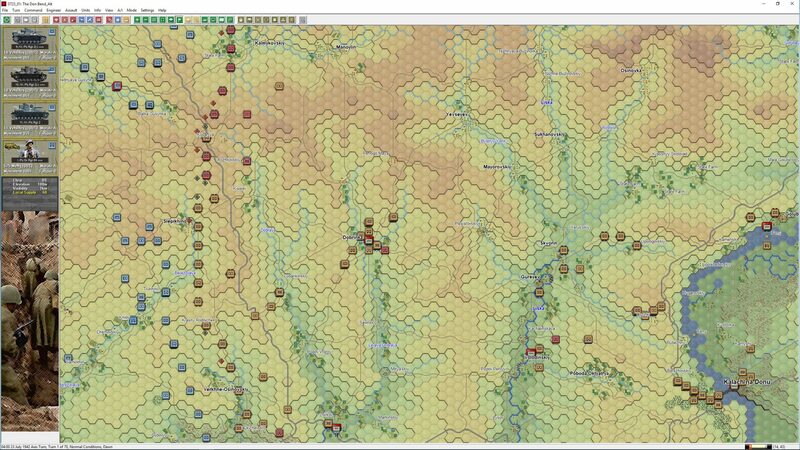 I have made my own custom scenarios with additions, alterations, and corrections to the order of battle, on-map deployment, and reinforcement schedule which reflects this. I have have also made note of several inaccuracies on the map. I was wondering if the research I have done might be of value to your studio for France ’40 gold. 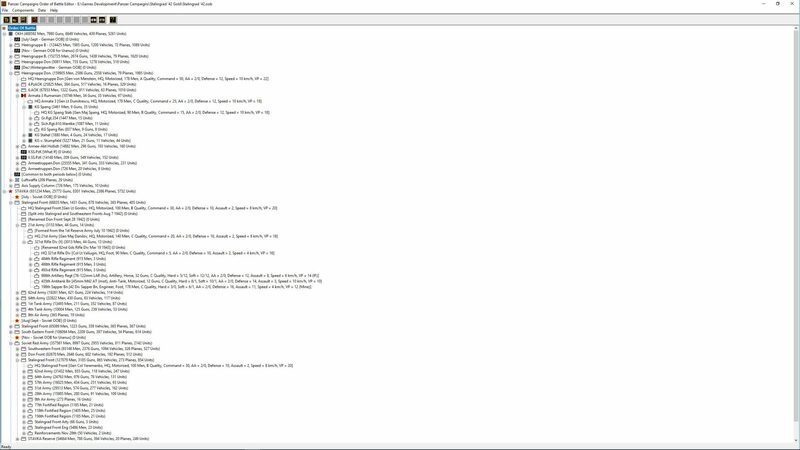 I could send a word doc listing all corrections and additions that I have made and other suggestions that I have for properly representing Case Yellow. We would be very interested to discuss your research with you. 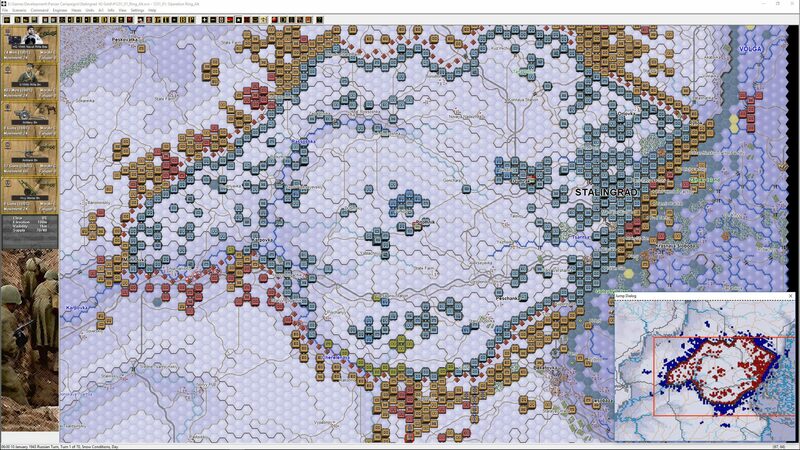 We have included a number of custom scenarios for existing titles (look forward to a new campaign in Kharkov ’42) and we would be very interested to see if we could integrate your research and work. There maybe a number of other things that we can also discuss. Email me on strela.jts@gmail.com so we can kick things off. 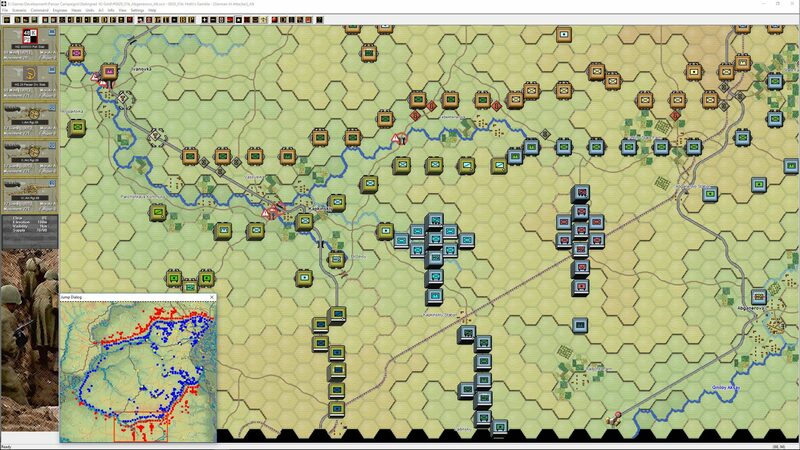 I thought I saw a pdf listing of all the scenarios in Stalingrad 42 Gold. could someone point me to it.